Getting to grips with London can be intimidating, knowing where to go and what to do can really help you maximise the positive experiences you have. Starting with an Alternative London Tour can ground you in the creative hub of the capital and set you off on the path to enjoying the right London for you. 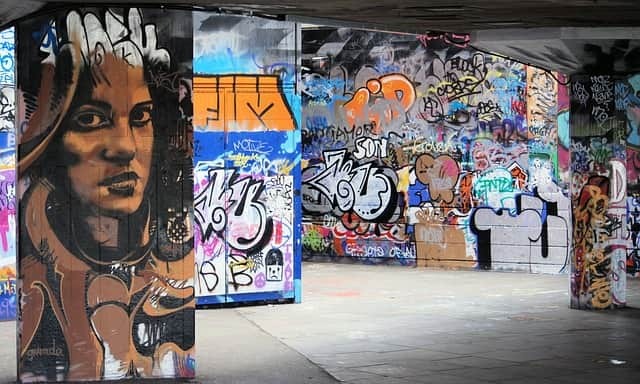 Originally set up to show off the East End’s street art, this tour company have developed to deliver alternative historic tours as well as how London as a city operates today. Expect to be led either on foot or cycle as one of their very knowledgeable guides- all guides live locally and some are street artists themselves- bring some of London’s most important current issues to your attention. Innovative, passionate and creative The Alternative London Tour was at the forefront of the ‘pay what you want’ scheme, designed to open the tours up to anyone and everyone. Recommended by locals and tourists alike, this is a great way to kick off your London adventure! Time to Experiment! Experimental Cocktail Club is a Cocktail Club with its very own unique twist. Hidden away in the depths of Chinatown the entrance looks like any other front door to someone’s home. Keep your eyes peeled or you’ll miss it. As they only book to half capacity you can often walk in without a reservation although get there before 11 to avoid a £5 entry fee. Whether you book in advance or walk in on the off chance be prepared to be interrogated at the door. The doorman will ask you why you have come- be prepared to use your imagination as a run of the mill ‘I’m here to try your cocktails’ may see you refused entry. This is your chance to take centre stage in the role of your dreams. Perhaps it’s 1920’s America and you’re on the run from the police after they spotted you drinking alcohol at the height of prohibition, or maybe your looking to lay low for a few hours as you escape a robbery that has gone wrong. To help you get into character you may want to dress up, although this is encouraged it is not mandatory. Once your story has been approved sit back at enjoy incredible cocktails in one of London’s best kept secrets. Let’s eat! When you want to sit down and break bread with your friends but you’re tired of looking at them Dans Le Noir is the place to go. Situated at the heart of the City in Clarkenwell this is modern day dining, for those of you studying art, you might even call it post-modern dining ;). The concept behind the restaurant is simple; taste, don’t look. Customers are challenged to eat in the dark as they consider how the food tastes, rather than how it is presented. Brilliant and original? Or ridiculous? You decide. Don’t worry those at Dans Le Noir are big on safety and have set up the ‘dark room’ (where customers eat) to minimise accidents. They also provide lockers to accommodate bags and phones during the experience. Orders are taken in a well lit bar area so you will be able to see what you’re ordering! Alternatively, if you’re not ready to launch into dinner in the dark, then stop off for a drink in their lounge where staff will be more than happy to explain the concept in more detail. Booking strongly recommended, discounts offered to students with a valid student ID card. So there it is, be sure to get the most out of your visit by experiencing London’s more alternative edge. Keeping up to date with what’s on, and in London there’s always a lot on, can be a job in itself so if you want to expand on the experiences above, have a look at Time Out London. There’s also a section on how to enjoy London for free to make those student budgets stretch that little bit further! Dino works at HFS London, a provider of homestay accommodation for anyone (students, professionals, interns, tourists) looking for an alternative accommodation in London. 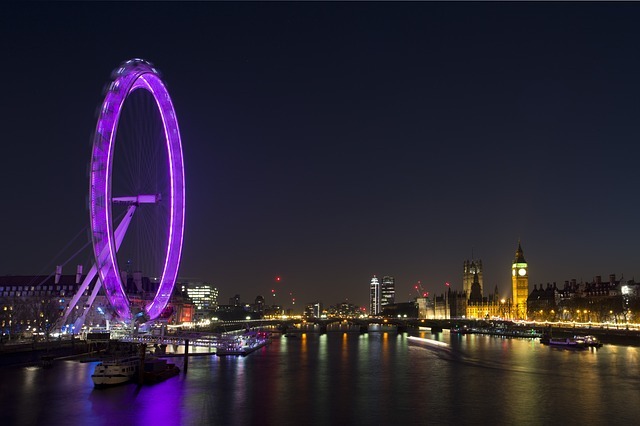 Homestay gives you the opportunity to live with a Londoner and experience London like a local! If you are looking for accommodation in London and interested in finding out more, please do not hestitate to get in touch.